Is faith in God reasonable? Are there good philosophical and scientific reasons for belief in God? And does the Christian conception of God have any advantages over other theistic positions? 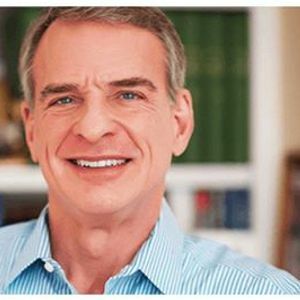 In this talk, the Christian philosopher William Lane Craig will present a case for the existence of God and His self-revelation in Jesus of Nazareth. Together these arguments constitute a case for Christian theism and, hence, the reasonableness of Christian faith. After his initial talk there will be a time for questions and dialogue. Research Professor at Talbot School of Theology and Professor of Philosophy at Houston Baptist University. He holds a PhD degree in both Theology and Philosophy. He has authored and edited more than 30 books, many of which are about faith and knowledge, such as Reasonable Faith, The Kalam Cosmological Argument, Assessing the New Testament Evidence for the Historicity of the Resurrection of Jesus; Divine Foreknowledge and Human Freedom; Theism, Atheism and Big Bang Cosmology; and God, Time and Eternity. Craig is a famous debater and has debated public atheists like Lawrence Kraus, Peter Atkins, Sam Harris, Richard Dawkins, Christopher Hitchens and the danish philosopher Klemens Kappel. His most popular debates has over 1 million views on Youtube. Auditorium 3.107 (it is possible to enter from the canteen area). There is a limited number of seats in the auditorium. If you want to be sure to get a seat, be there in some time before the start of the event. All lectures are in english. 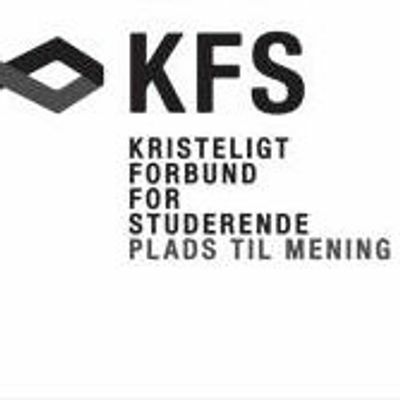 There is no translation to danish.